Allow me to go off on a Hip Hop tangent for a minute. Last night I was flipping through my SoundCloud feed and noticed several songs coming from Woodys Produce’s page – all of them saying they were Kanye West remixes. I started following Woodys Produce some time in the past year and though he previously wasn’t someone I paid a ton of attention to, the release of his Kanye West remixes has put him on the map for me now. I’ll be honest in saying Kanye West is one of my favorite Hip Hop producers – more his older stuff than his current work – and to see someone has taken the time to remix not just Kanye’s music, but any track he’s been a part of immediately grabs my attention. 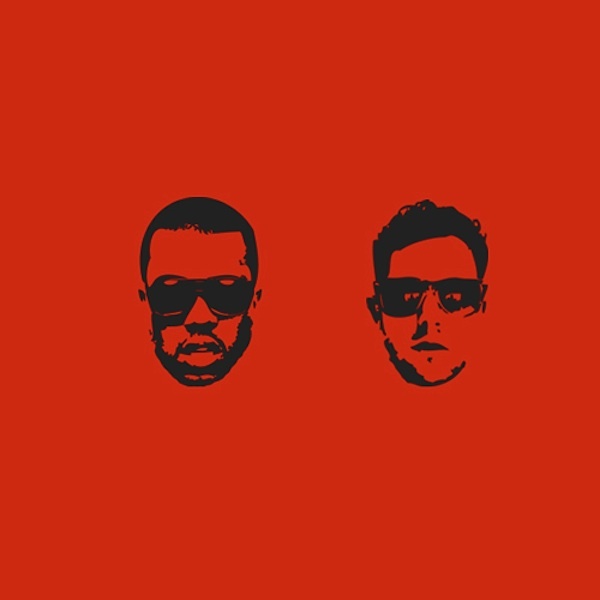 If you’re familiar with Ratatat you’ll recall their two remix albums where they took popular Hip Hop tracks and remixed them in only a way Ratatat can do. While Woodys Produce doesn’t have as unique of a sound that Ratatat do, his remix package is along the same idea.